AirPlay 2.0 makes HomePod even better. 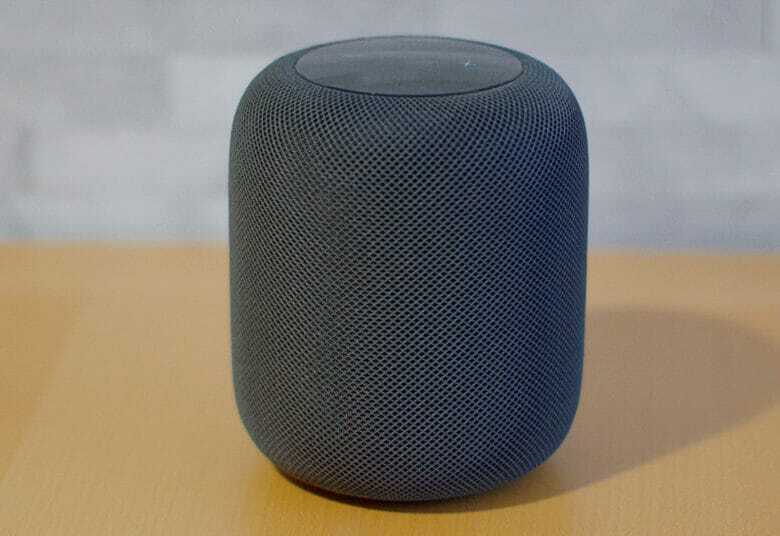 HomePod owners no longer need to be a developer to test AirPlay 2. Apple seeded the first public beta of iOS 11.4 to testers today, allowing anyone who signs up for the beta testing program to play with some of the new features coming out later this spring. Developers received the first beta of iOS 11.4 yesterday, along with betas for tvOS 11.4 and watchOS 4.3.1. If you haven’t signed up for Apple’s beta testing program, you can still go to the company’s page and get in on the action. AirPlay 2 is perhaps the biggest addition to iOS 11.4. The feature allows you to play the same song on your iPhone, Apple TV and HomePod. Apple originally included the feature in early iOS 11.3 betas but removed it. iOS 11.4 also brings stereo sound to the HomePod, but it’s no enabled at this time. Also included in iOS 11.4 beta 1 is Messages in iCloud. That feature also got pulled from iOS 11.3, so there’s a bit of an overlap between the releases.